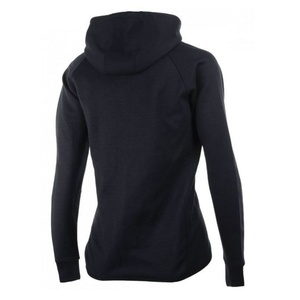 gamisport.eu » Hoodies a sweaters » Hoodies » All-in women's functional hoodie Rogelli TRAINING with hood, black 050.610. 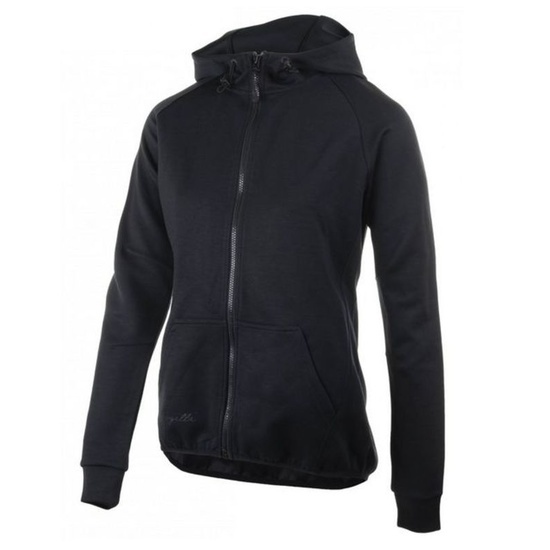 All-in women's functional hoodie Rogelli TRAINING with hood, black 050.610. Women's training sweatshirt with attractive cut and especially from great material for lovers of comfortable and loose clothing. Also suitable for sports company or for relaxation. Resilient, elastic material with no elastic. Closing the cuff sleeves will keep your wrist warm.